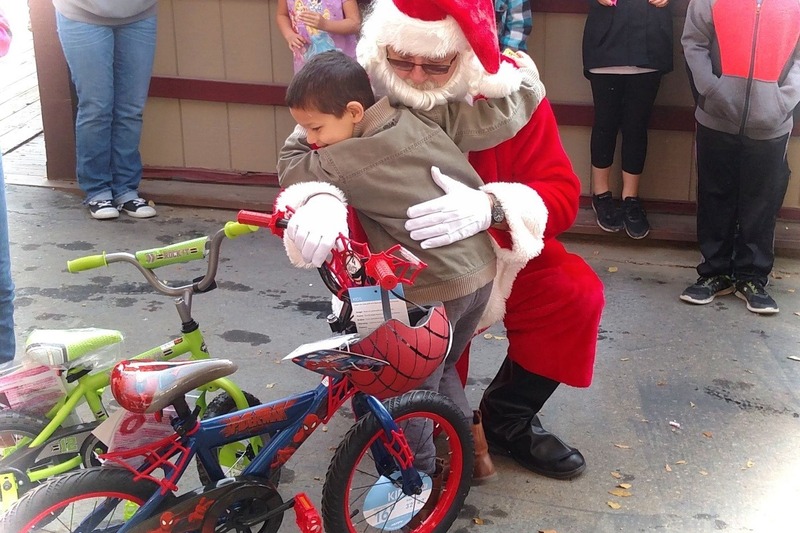 The Sierra Shadow Casters Motorcycle Club is participating in a fund-raising effort to raise money to purchase gifts for less fortunate children in the mountain community. 100 percent of the proceeds will be used to purchase new gifts for the kids and will be presented in late December at G’ma and Pappa’s Motorcycle Apparel in Coarsegold. Details of the presentation event will follow in all local media outlets. We have a modest goal of $5000.00 which we believe can be raised in a short period of time. If we go over even better! We know money is tight for some people but for others, funds for gifts for their children is simply not there. We know too there are many great organizations who raise funds for similar causes – the difference is that we are LOCAL and not going to skim a percentage for “admin costs.” Gifts will go to LOCAL children. Your donation of any amount is very appreciated. Please help us put a smile on a child’s face this Christmas.